1 Like Save 25 October 2017 at 11:47a.m. 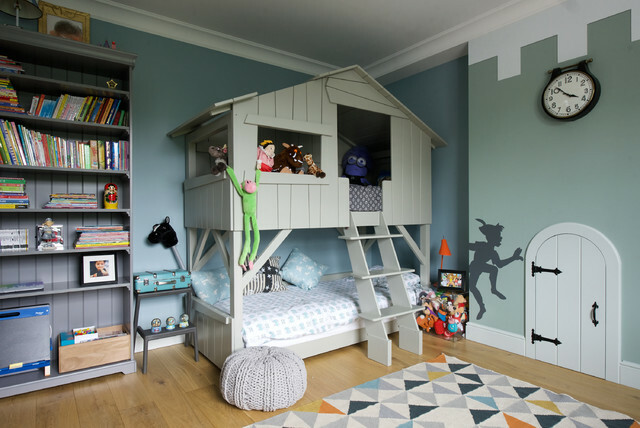 Children's Bed - Hi there, where can I buy that children's bed? Kind regards, Jonathan. The bed is sold by Cuckooland. Like Save 9 September 2017 at 10:42a.m.